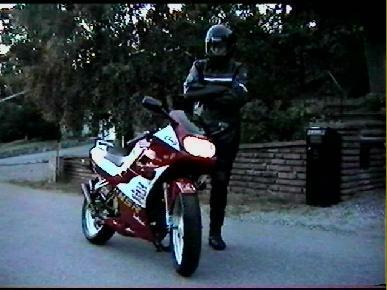 Some of my favourite NSR125RK pictures. Below is an NSR125RKsp. 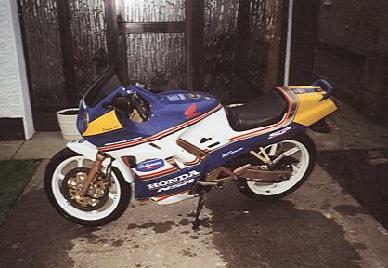 A NSR with a nice colour scheme, with a single headlamp (only available in Finland??). If you would like a picture of your bike on this site please e-mail me picture.